JC welcomed the SRO audience and thanked publisher Brian Flack for coming to celebrate this first full collection of her narrative and lyrical poems. She also thanked Octopus Books for its gracious hosting of the event. 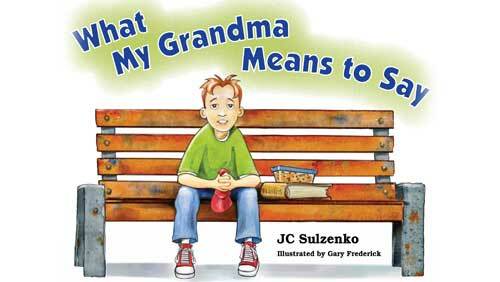 JC explained how the book contains poems written over the course of her adult life. The collection takes its title from its first section, with poems rooted in the nature and landscape of Prince Edward County, about which she wrote and which she posted a line-a-day for over a year on this website. Its second section brings a wider lens to the natural world, while the third part of the book includes poems on life choices made by people in diverse professions, from carpenter to composer, from lightkeeper to librarian. This award-winning Glebe poet and writer is well known through her workshops and poetry residencies for emerging, young writers. 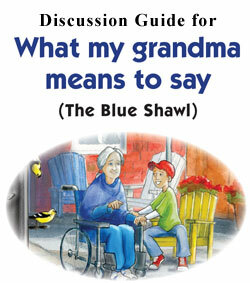 She has published six books for children.What My Grandma Means to Say takes a child by the hand and explores how to handle dementia in the family. She also writes centos and found poetry for which she uses a pseudonym. This summer JC’s work will be featured in County CollAboRaTive, the 25thAnniversary celebration of the Prince Edward County Studio Tour, and she takes part as a guest artist in the Redenersville Road Art Tour on Labour Day weekend. With Carleton Place poet Carol A. Stephen, she has co-authored two chapbooks, Breathing Mutable Air and Slant of Light. Together, they seek a publisher for their new collection of ekphrastic poems inspired by works of art. 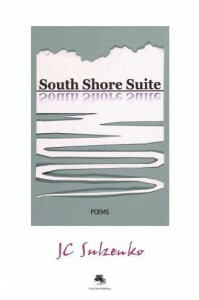 Copies of South Shore Suite…POEMS are for sale in Ottawa at Octopus Books, 116 Third Avenue http://octopusbooks.ca, as well as at Perfect Books. Singing Pebble Books and Books on Beechwood. In Prince Edward County, Books and Company, The Local Store and Half Moon Bay Winery carry the collection. This entry was posted in Archive. Bookmark the permalink. Trackbacks are closed, but you can post a comment.